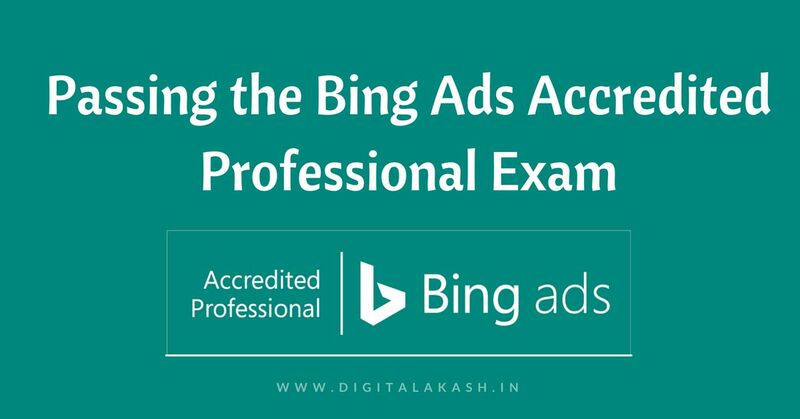 Every Pay Per Click (PPC) Specialist, Digital Marketer and Ad Specialist desires to pass the Bing Ads Accredited Professional exam. 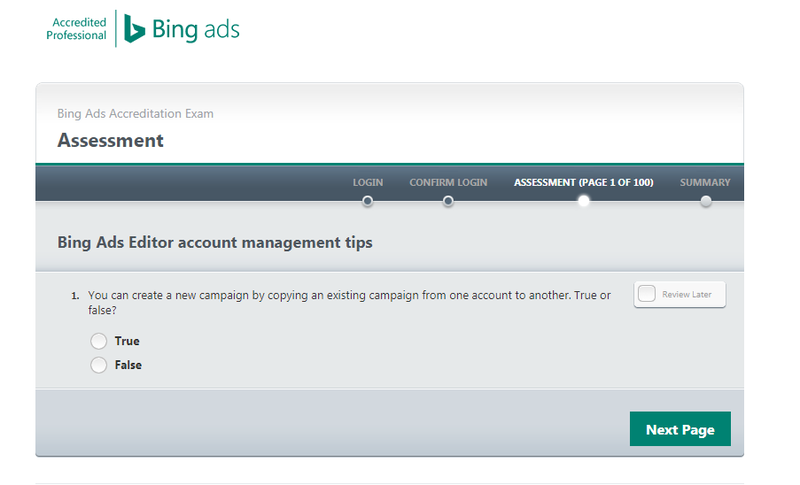 In case you want to appear for the exam, you can find it on Bing Ads. The advantage of Bing Ads is that it reaches more customers through Pay Per Click (PPC). The Bing Ads network is from Microsoft. Bing Ads is such a simple and friendly interface that anyone who’s having basic knowledge of internet browsing and PPC can create an Ad. It’s completely free. 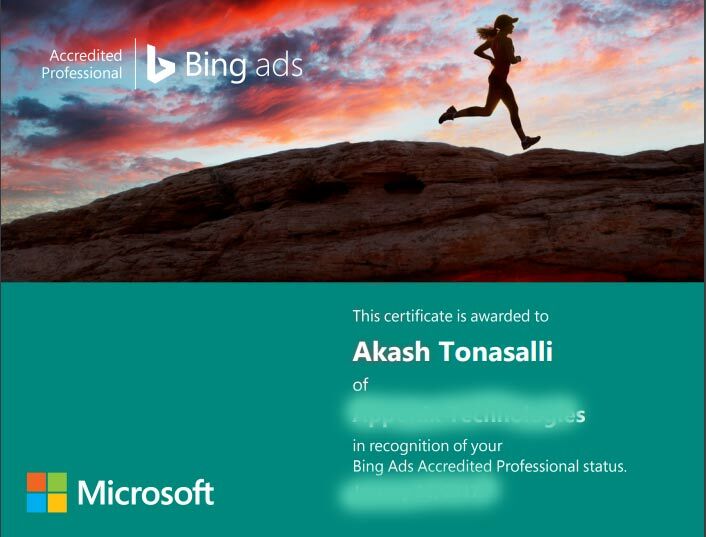 If you don’t know about PPC you can get online material from Bing Ads. 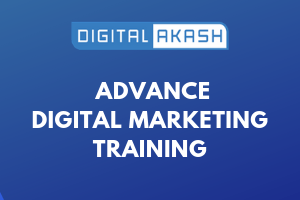 Click Here to Download the Study Material for the Exam. Note: Before starting you need to create a Microsoft mail account for accessing online study material and subsequently taking the exam.